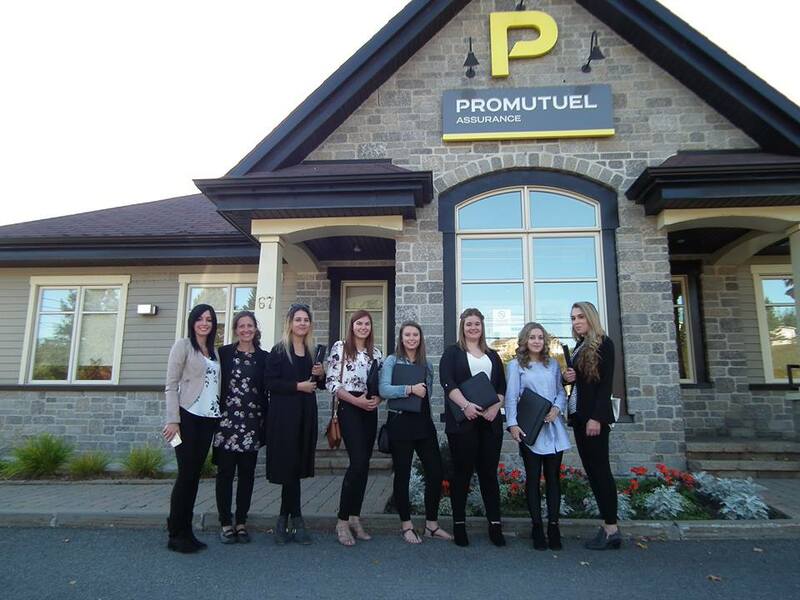 Students from Centre matapédien d'études collégiales toured our offices and met with members of our team as part of their business management program. Five of the students will also shadow our employees to observe and better understand the job of a damage insurance agent. We wish them a warm welcome!